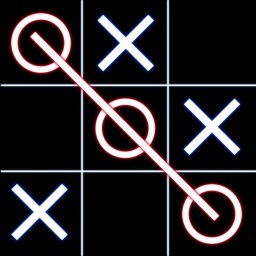 The most easy, fun and stylish Tic Tac Toe so far! 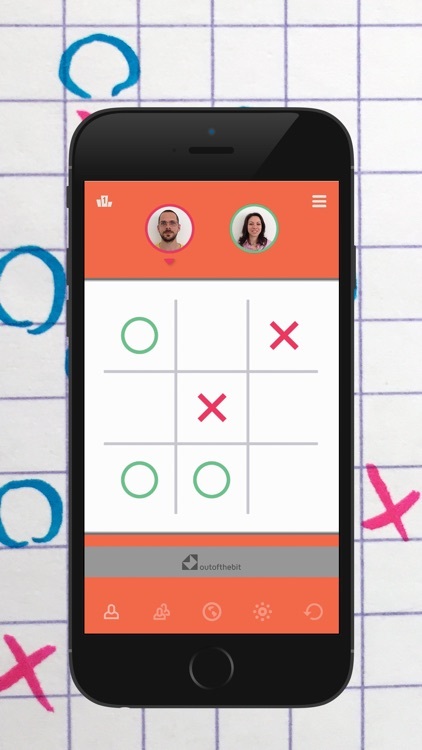 Put your finger on the board! Download it now! It's free! - Kids will love it! 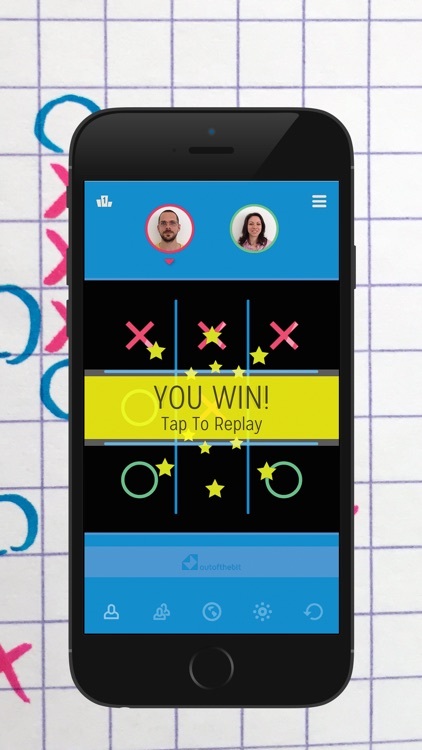 Get 3 of your symbol on a vertical, horizontal or diagonal line before your opponent and win. 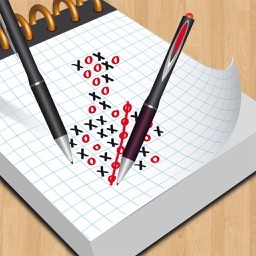 The matches are really quick and easy, perfect for your commuting or while you wait. 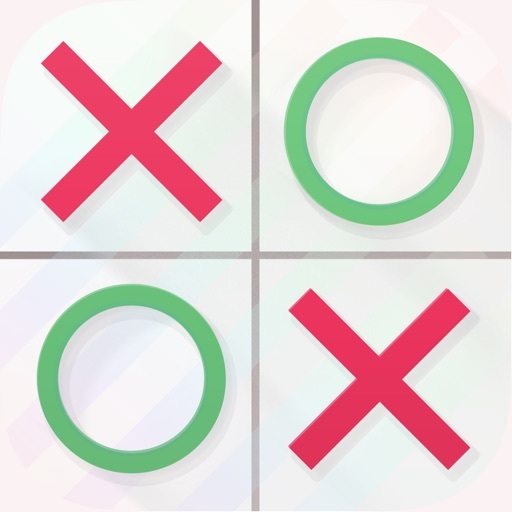 Tic Tac Toe is another classic for your iPhone, iPad and iPod Touch, from the creators of Four in a Row and Dots and Boxes. 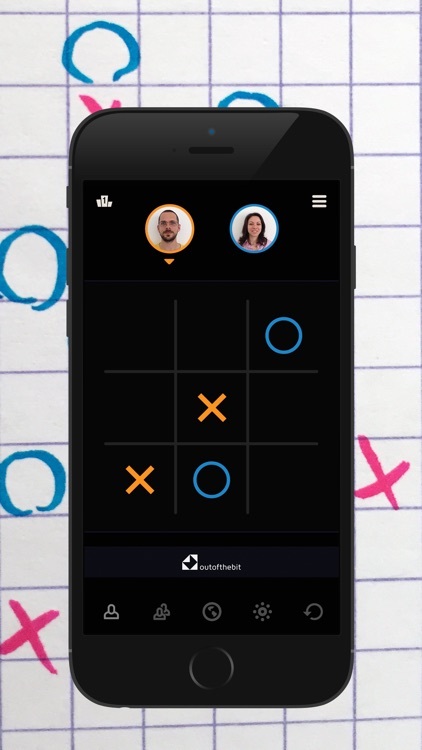 Challenge a friend next to you on the same device or find an opponent online (multiplayer). 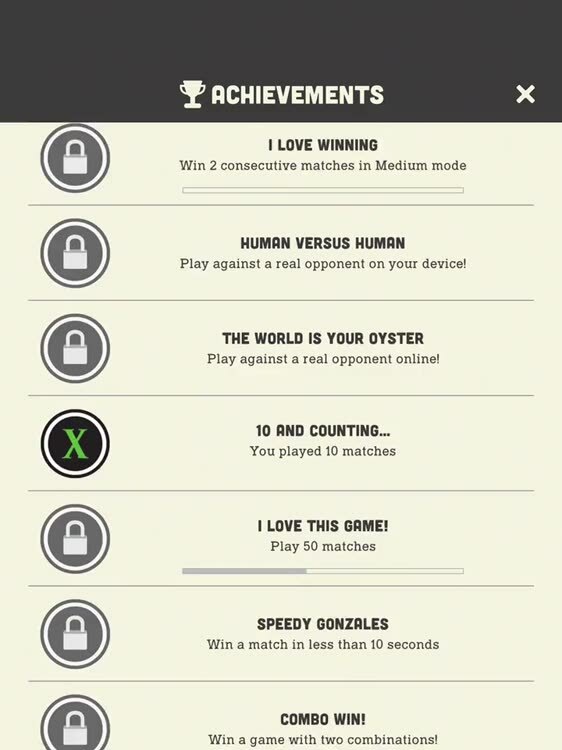 Or try and beat our well-trained virtual player (single mode against the computer). 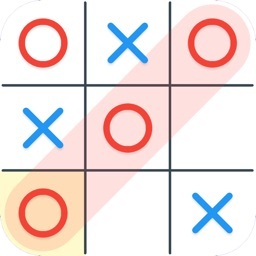 Tic Tac Toe is completely free. 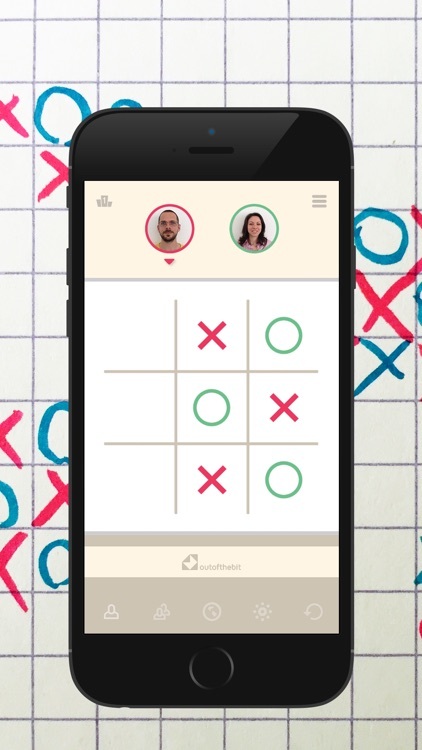 If you love games like Chess, Checkers, Dots and Boxes and Four in a Row and other fun pastimes, you will love TicTacToe. 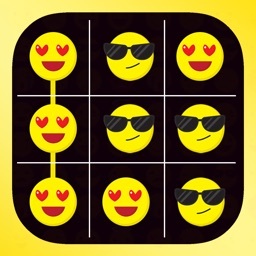 Download it now and start playing immediately.